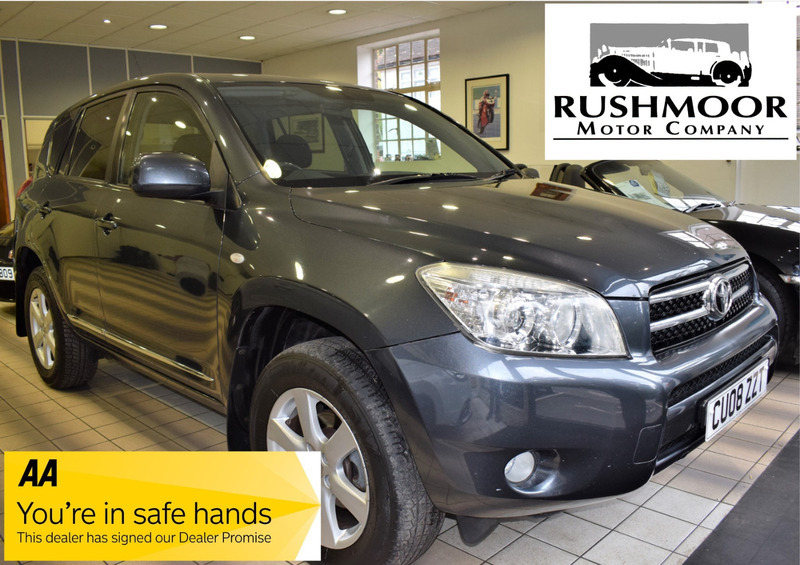 An Excellent Example Of This Popular Toyota Rav4 XTR Model With Alloy Wheels, Factory Sunroof, Air Conditioning And Much More. Supplied With New MOT And Service History. Great Value For Money.